The Role of the Laboratory in the Diagnosis of Rheumatic Disorders, The Proceedings, XV World Congress of Anatomic and Clinical Pathology. P. 429 – 435, Firenze, Italy, May 16 – 20, 1989. 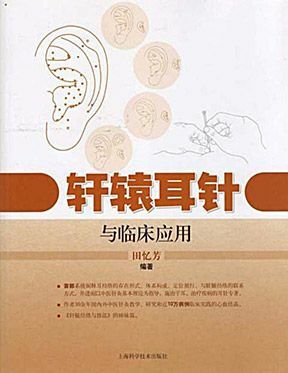 Co-author: Friedrich Hasler, M.D. 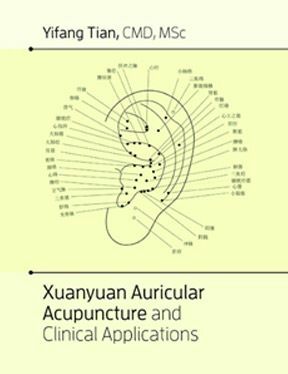 Xuanyuan Auricular Acupuncture and Clinical Applications by Yifang Tian, published in 2017. 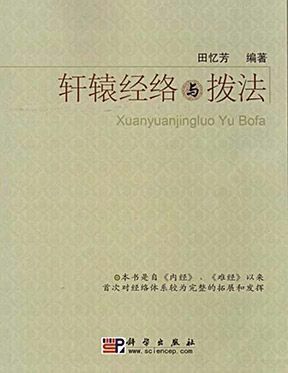 For more information, please read a detailed description on the Meet Professor Tian page.